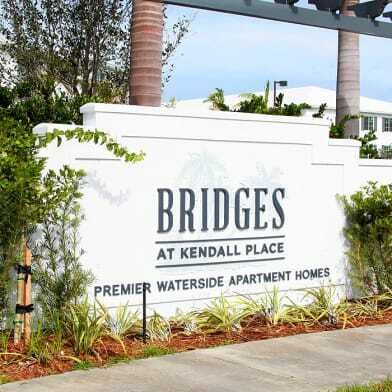 THIS 2/2 CONDO IS LOCATED IN THE GATED AND GUARDED COMMUNITY OF VERABELLA FALLS; WITHIN MINUTES OF KENDALL DR, MAJOR HIGHWAYS, SHOPPING CENTERS, COLLEGES, AND RESTAURANTS. IT HAS ALL MAJOR APPLIANCES AND 2 PARKING SPACES. AMENITIES INCLUDE: COMMUNITY POOL, EXERCISE ROOM, PLAYGROUND AND MORE. Have a question for 8275 SW 152nd Ave?